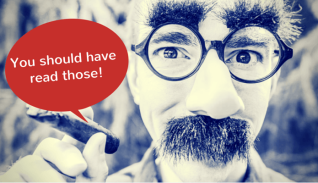 The 10 Marketing articles you should've read in 2014! 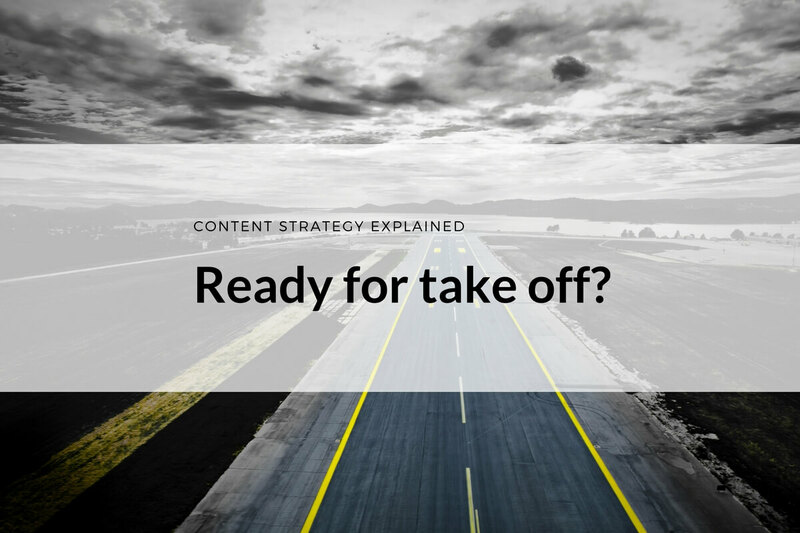 As digital marketers, we have experienced the Content Shock with full force. 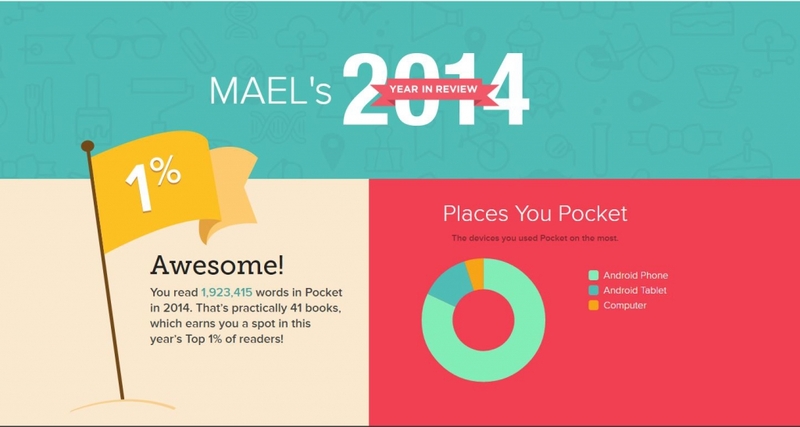 I digged into my „pocket“ and got out the 10 posts very best posts on digital marketing I read in 2014… Enjoy! Before I can get started with the list of the very best articles I’ve read last year, I have to say a couple of things. My biggest problem is that I want to learn about absolutely everything. At one point I had 400 sources in my RSS Reader on digital marketing and I spent 60-90 minutes each day scrolling though the articles and learning a little more each day. There are probably over 1.000 articles (the equivalent of over 41 books according to pocket) in my archives so… there is a margin of error here! Second, I read articles in three languages (lucky me), so I could’ve listed articles in German and French as well. But obviously I am only going to list only articles in English in this one. Even thoug there are awesome thinkers in German and French-speaking countries who inspired me as well! I am sure you are familiar with Mark Schaefer’s Content Shock article. It generated so much discussion around this theory that you couldn’t possibly have missed it. While this article was (of course) interesting, I found 2 of Doug Kessler’s (Velocity Partners) articles as „answers“ quite awesome! Today, content marketing is becoming the price of entry into a market. Like having a website. It doesn’t win the race but it gets you to the starting line. That doesn’t mean we can stop. In fact, we have to get better and better at it. 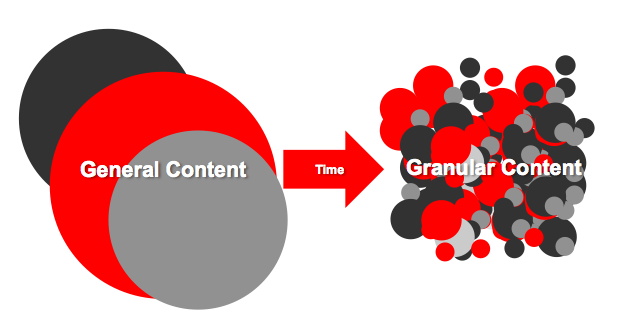 => After Content Shock – What’s next? So I won’t say that we need another type of marketing. Heaven forbid. We’ve got enough all ready. But I am saying that they are all really focused on the same thing—relationships. In that case, perhaps we don’t need to change the type of marketing we employ, rather the way we employ it? I’ve read this post over and over again, saved every study and other article mentioned and absorbed them too. I am passionate about why and how content moves so this was the perfect post for me! 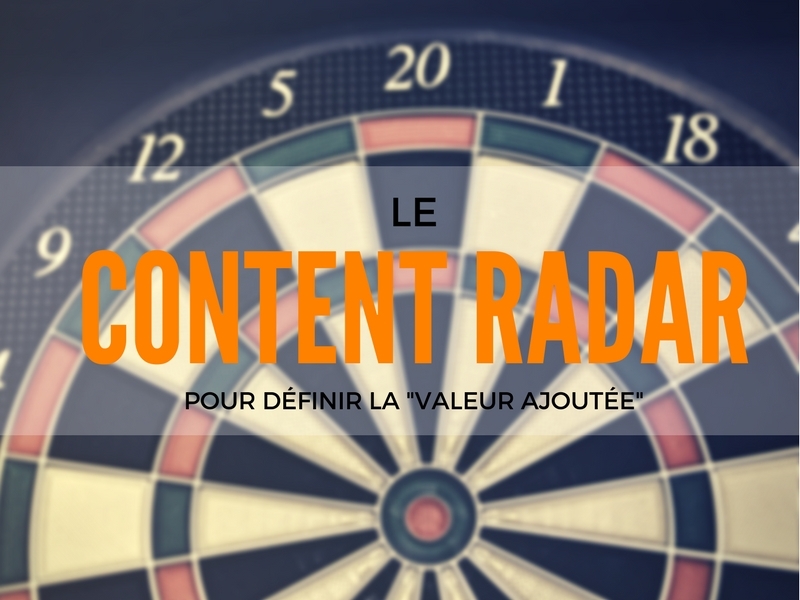 A massive roundup post so you can understand how and why content spreads. Without content and stories, the Web and the world would be a lot less populated. We have to have something to talk about, don’t we? In the end that’s also part of what content marketing is about. Sales people and marketers have been working with a model to understand the purchasing process for decades: the sales funnel. However with new technologies and more and more information people have access to, this model may not be relevant anymore. The sales process is no longer linear. The article explains why and introduces alternative models which outline the customer journey more accurately. marketing today requires a new mental map to navigate a changing landscape. We need a model that informs marketers how to enable and empower, not just persuade and promote. Unfortunately, there is often a trade-off between measurement and experience. Usually marketers opt for the measurement and end up leaving results on the table. Why is it that we so want to believe that new, remarkable customer experiences can be created by automatically transferring old ones into a shiny new wrapper? Robert Rose is probably my favorite marketing-thinker out there, so he could not NOT be on this list. The article I read over and over again addresses the issue of old „maps“ or frameworks which we marketers apply to new paradigms. Content is experiences before it is consumed and whatever the format, we need to make the experience a pleasant one, ideally a delighting one. I find Robert’s article VERY inspiring. In this quite long, you’ll be given tips on how you can develop such a map for your business, with lots of examples. The only thing missing is a template really. Worth reading (several times) and studying the examples. Most companies are doing Content Marketing. More than 9 out of 10 (in B2B), according to the latest Content Marketing Benchmark. At least they think they are. I’ve seen so many „case studies“ and „best practices“ on the web of companies doing content marketing. But only on a tactical level. 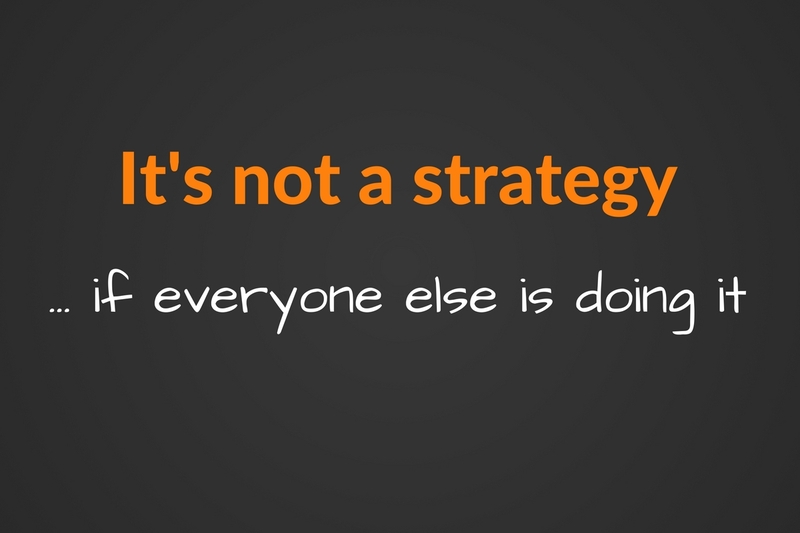 There are actually very few doing it on a strategic level. In his post, Michael points out that it should be a strategic solution, rather than just another tactic for a campaign. Love it! Must read! An e-book is not content marketing. A landing page with content on it is not content marketing. A YouTube video of your advertising campaign is not content marketing. Great products solve problems and fulfill desires, whether you sell marketing software or basketball shoes. Great content must do the same. I certainly missed a few great posts. Please make sure you share your favorite(s) in a comment!